Sign up and receive Property Email Alerts of Apartments for sale in Lyndhurst, Johannesburg. Lovely apartment with open-plan living areas. Lounge, dining room and kitchen. There is one bedroom and one bathroom. Enclosed balcony that can be converted into an additional children's bedroom. There is a complex pool, 24-hour security and 1 carport. Low levies and a good buy. Urgent Seller! 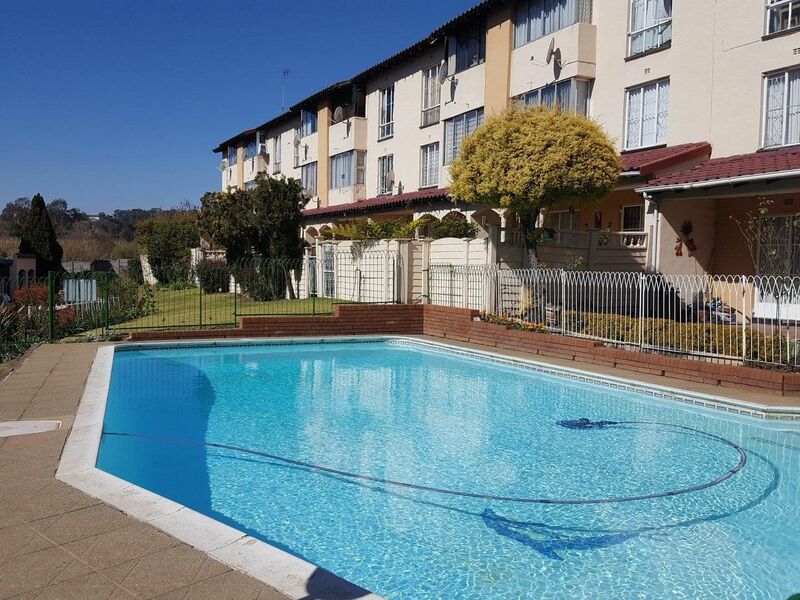 Sign-up and receive Property Email Alerts of Apartments for sale in Lyndhurst, Johannesburg.